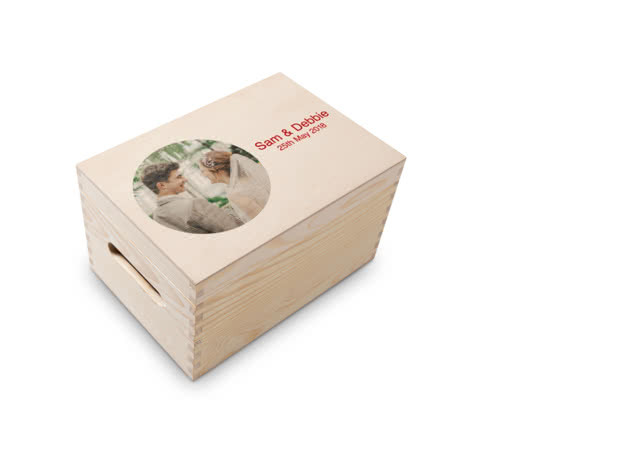 A sturdy box to store your treasures with your favourite people on the lid. Fill this beautiful box with all those things you can’t bear to part with – children’s first drawings, date-night gig tickets, the card from your bestie that made you well up. 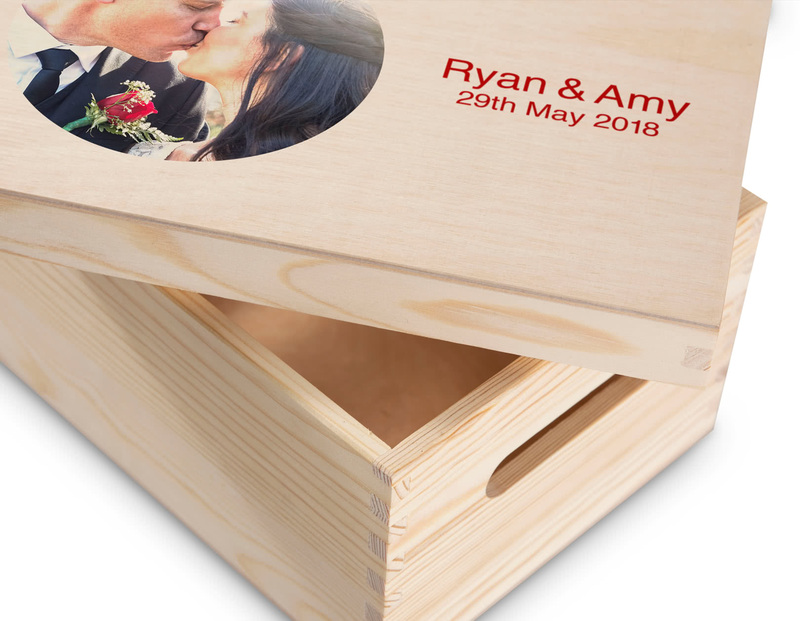 Print an image of a moment you’ve shared on the lid and it becomes a fabulous gift for those closest to you. Slot the lid securely on top and carry with handles. 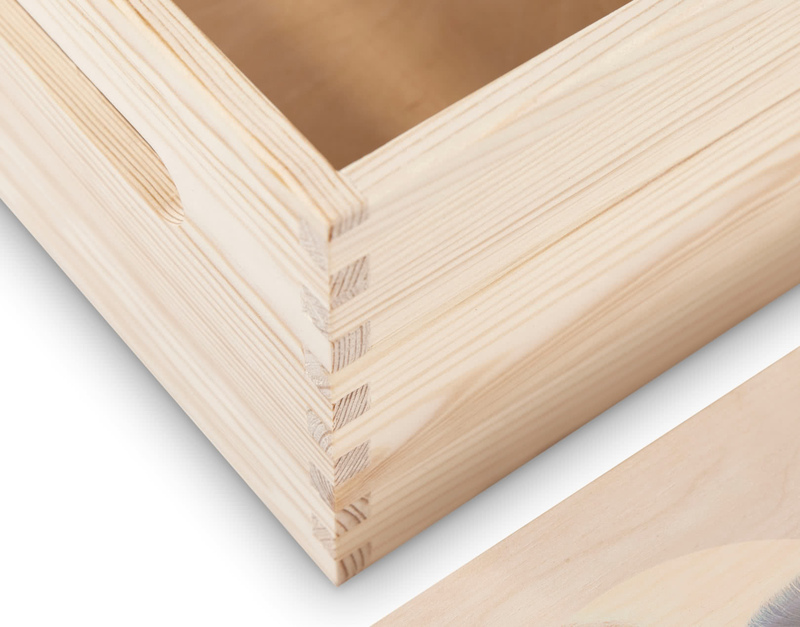 A solidly built box, easy to display, stack and store.